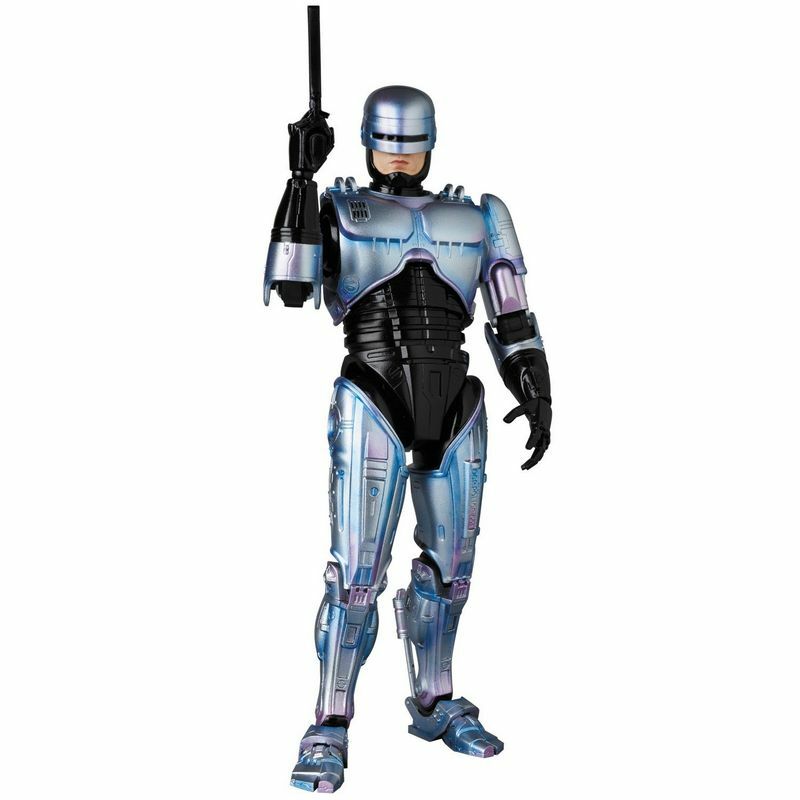 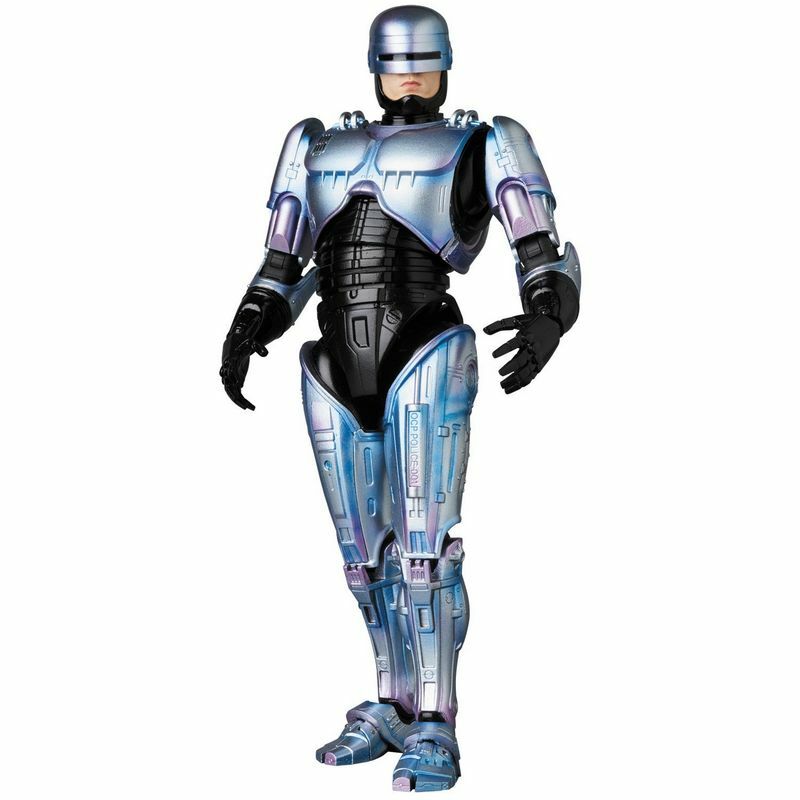 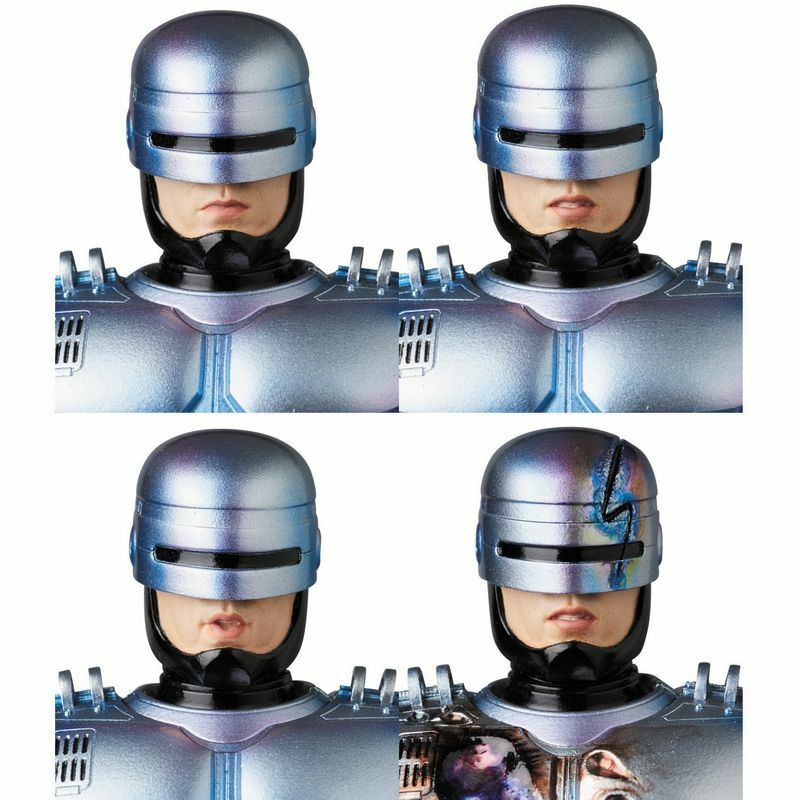 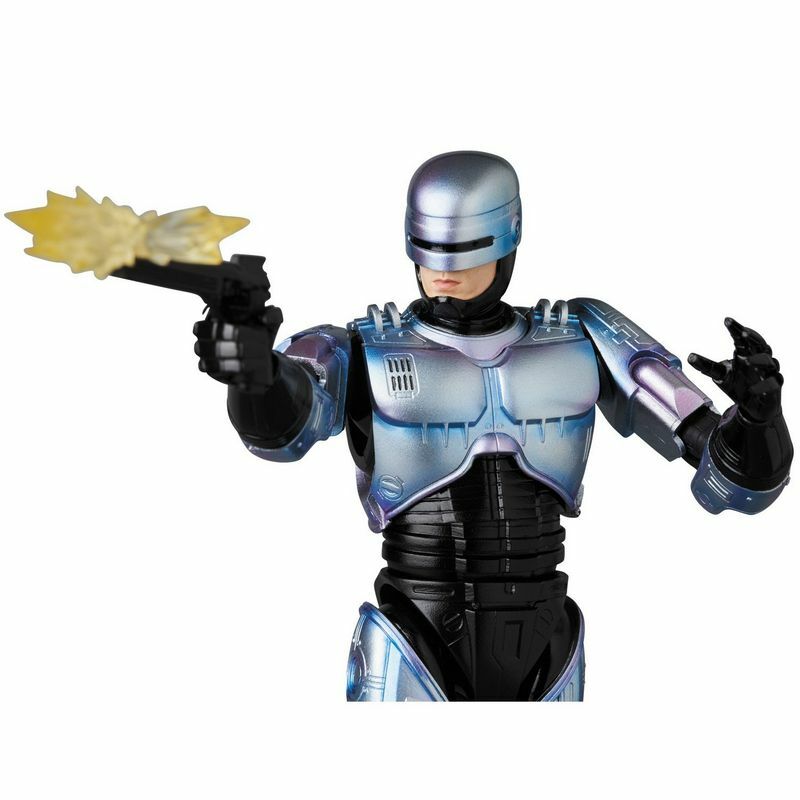 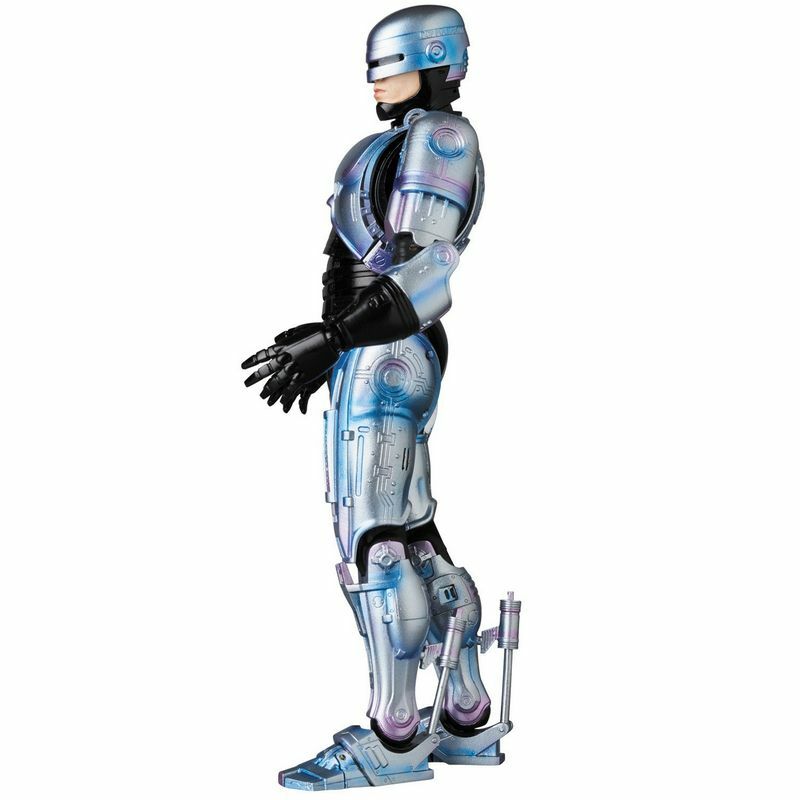 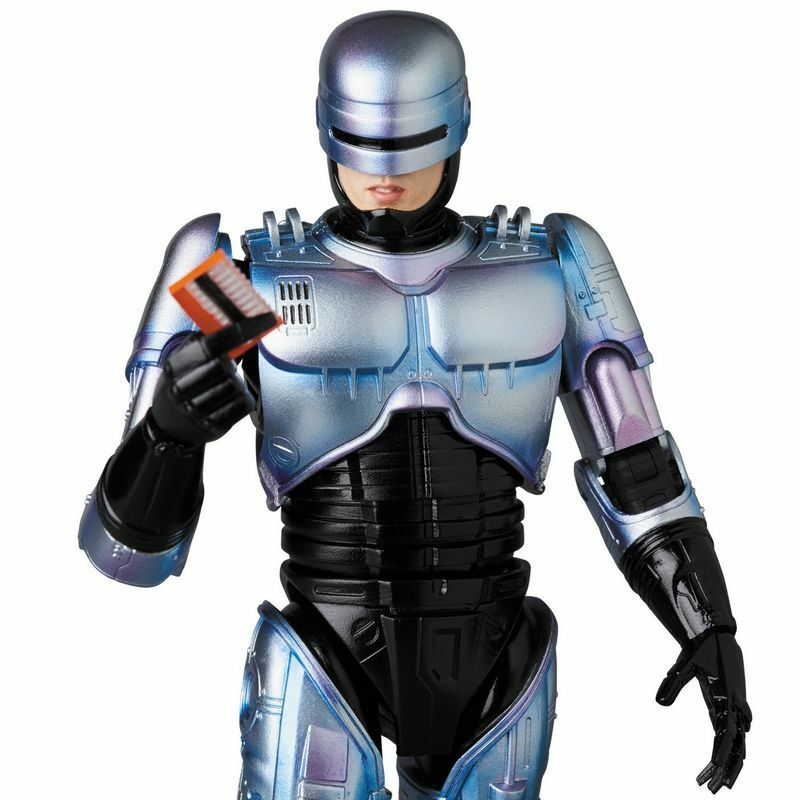 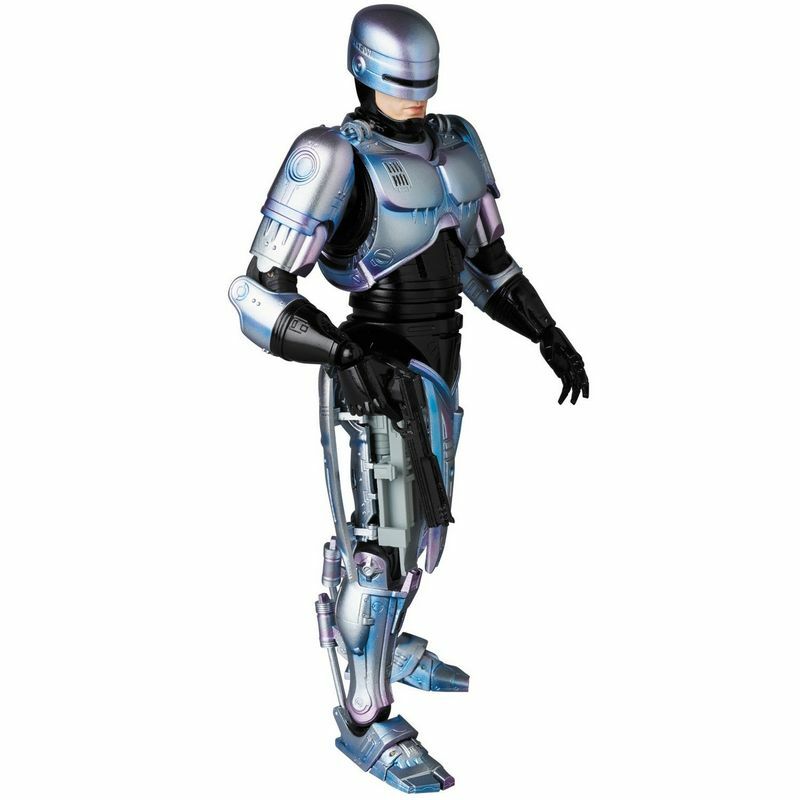 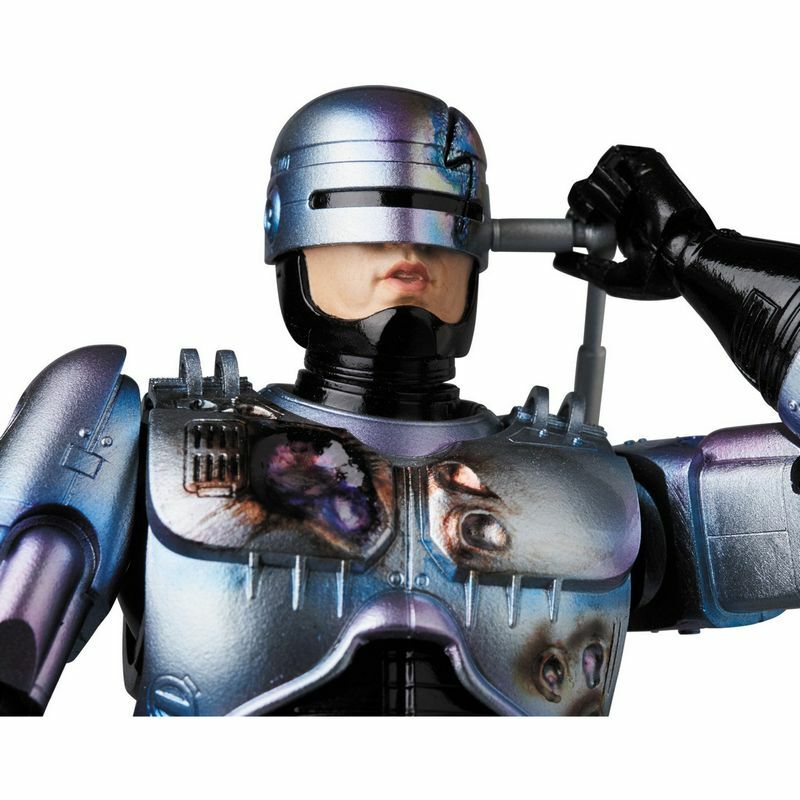 From Medicom's MAFEX (Miracle Action Figure EX) brand of highly-articulated 6-inch action figures, it's an incredibly detailed Robocop as seen in the second film, "Robocop 2"! 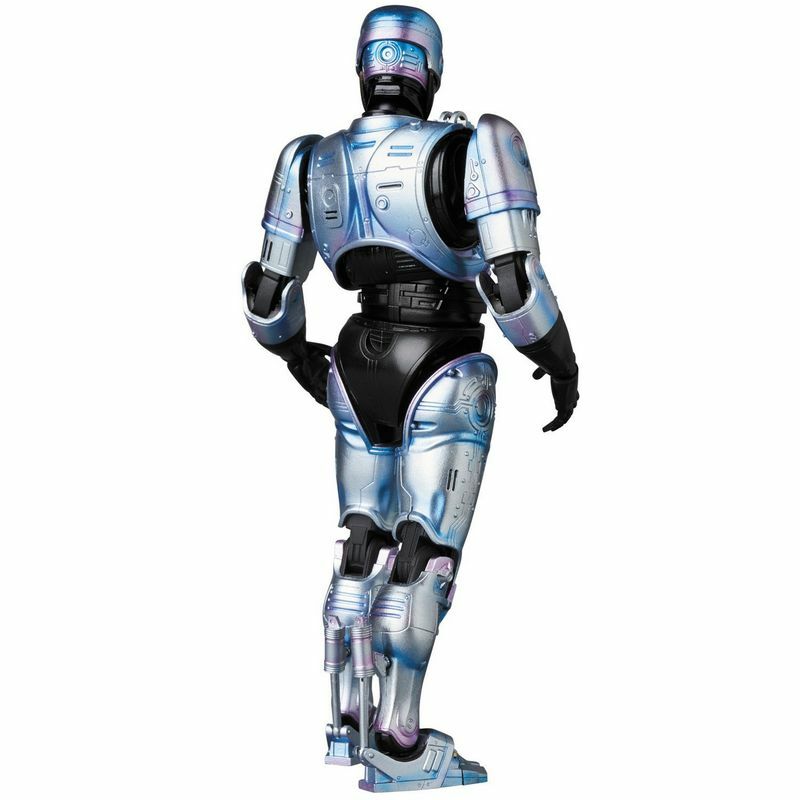 Stands approximately 16cm tall (about 6.3 inches). 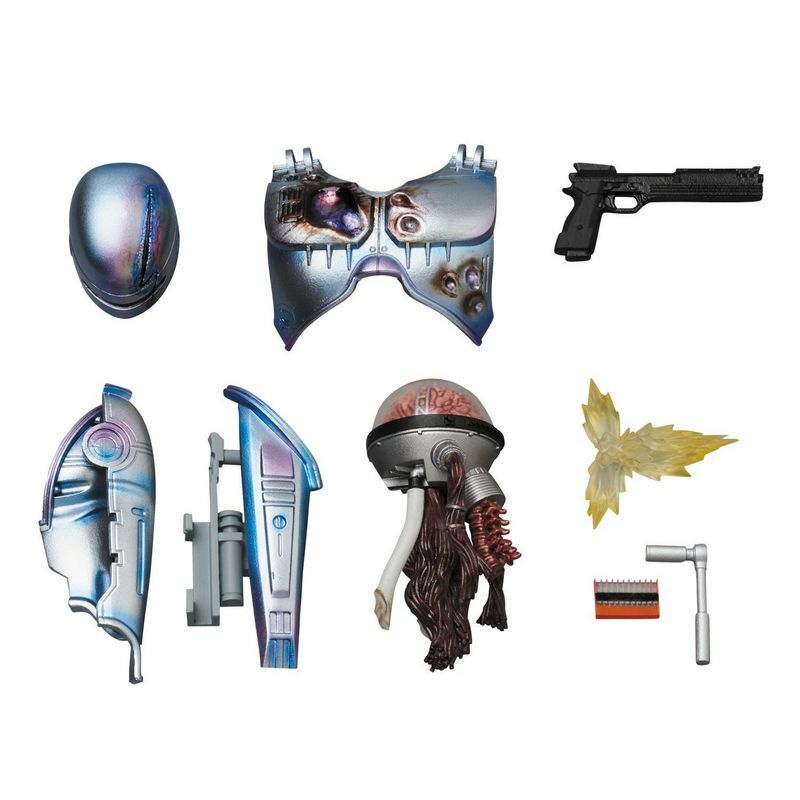 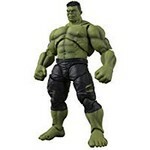 Includes his trademark pistol and a variety of accessories and battle-damaged switch-out parts to recreate scenes from the movie! 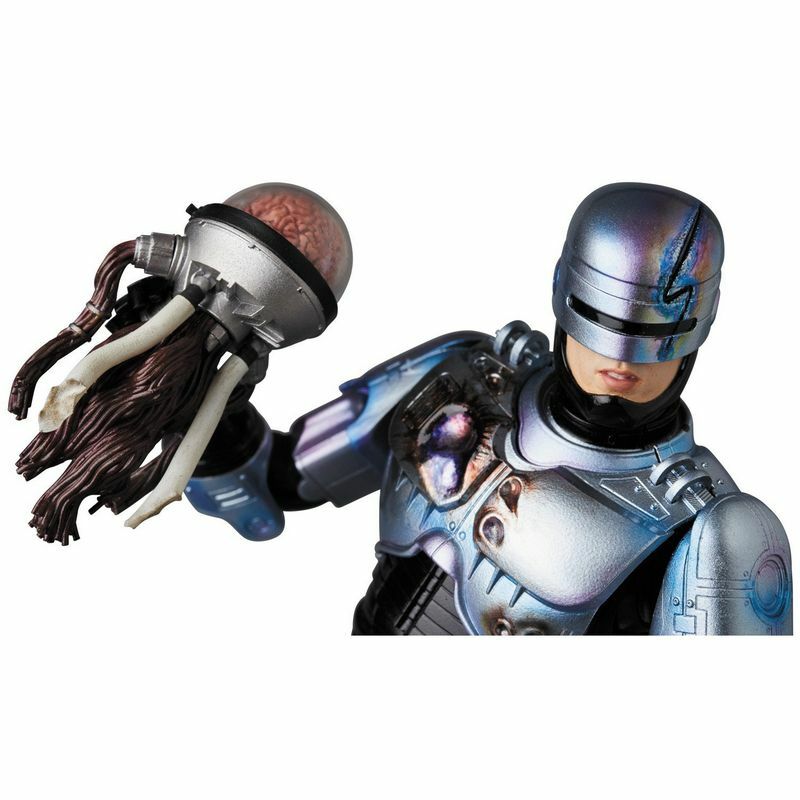 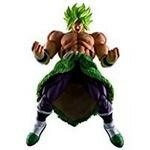 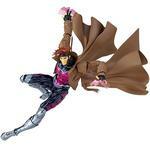 Other accessories include Cain's brain and a figure stand! 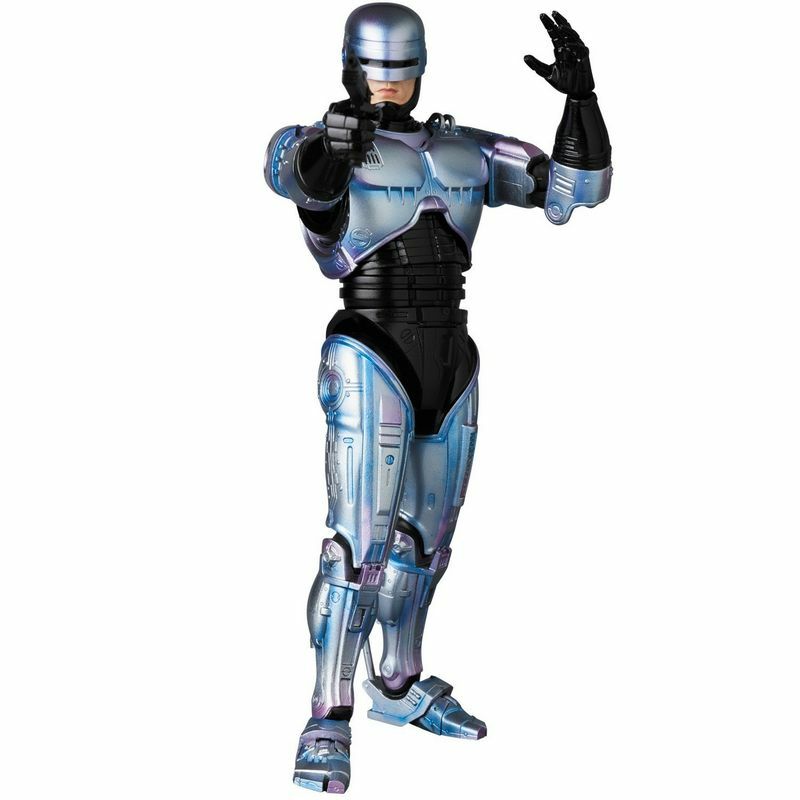 Check out the extensive photo gallery!